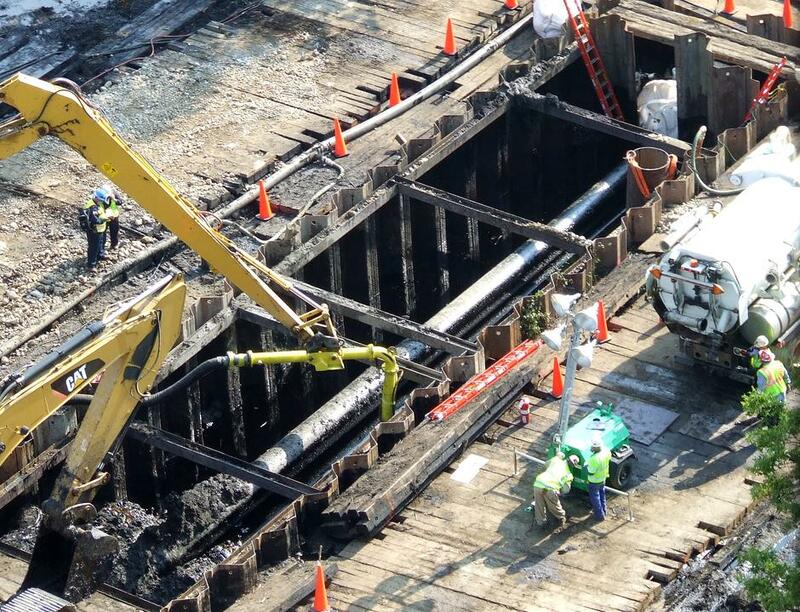 In August of 2010, crews prepare to remove the broken section of Enbridge's Line 6B pipeline. 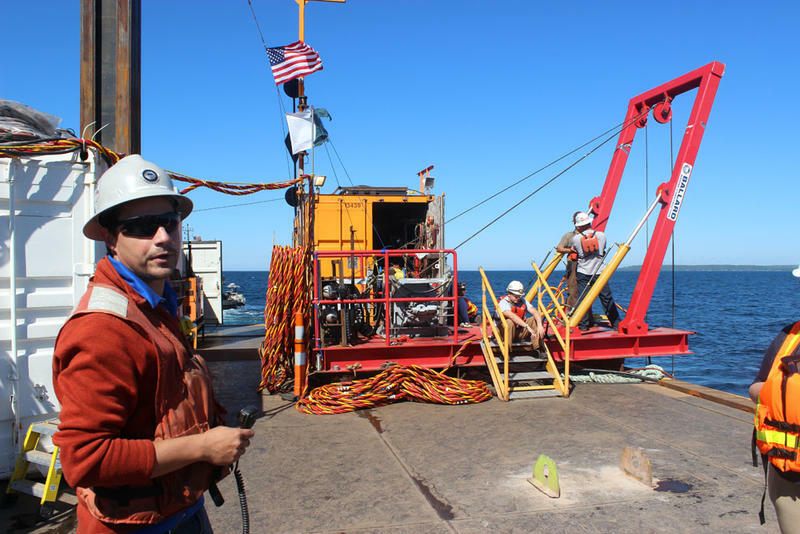 “Enbridge’s inspection people were so siloed, that they had a certain group that was paying attention corrosion, and a certain group that was paying attention to cracking. What they didn’t catch there in that line 6B in Marshall was that that crack along that seam was also in an area where they had severe corrosion,” Weimer said. "So they had a crack of a certain depth on top of corrosion that had already removed a big chunk of the pipeline, and they never added that fact up." He says that was something the company needed to address. Jason Manshum, an Enbridge spokesman, says it is something that was addressed. He says since the 2010 oil spill, Enbridge has revamped its inspection operations so that a single team oversees all the inspection data. “We’ve seen tremendous work by that team over the past several years since then,” Manshum said. 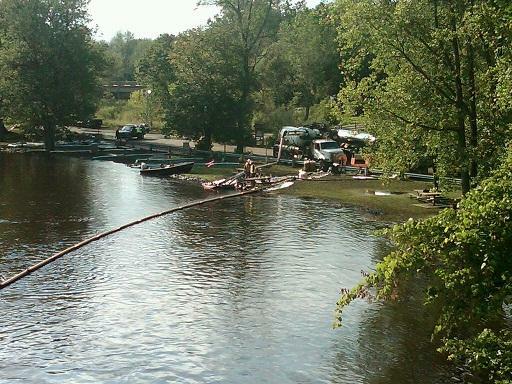 The cleanup of the Kalamazoo River oil spill is winding down four years on. 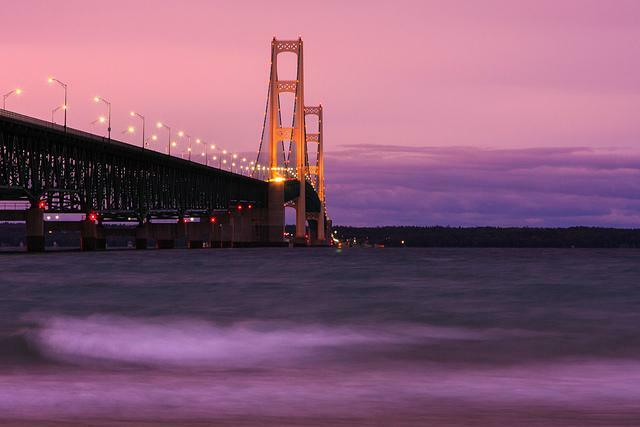 This month, Enbridge officials say they completed work in the river, though there is still some work to be done along the shoreline. Tests suggest household wells near the 2010 Kalamazoo River oil spill have not been contaminated. A pipeline break in July, 2010, resulted in more than 800 thousand gallons of crude oil leaking into the Kalamazoo River. 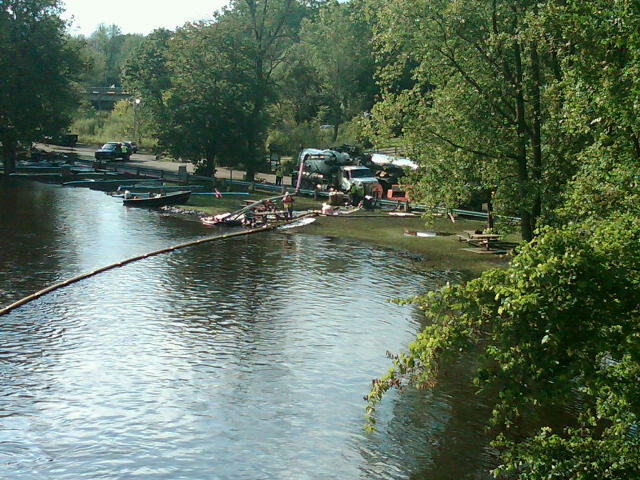 The cleanup of the river and the surrounding area continues. Health officials have spent the past few years testing 150 wells in the spill zone.